One of the most talented outfielders in recent memory, Roberto Clemente had every tool one would look for in the ideal baseball player. The native of Puerto Rico hit for average (career .317 average) and had power to all parts of the field. Clemente was also an outstanding fielder — evidenced by being a 12-time Gold Glove recipient. In total, the 15-time All-Star was phenomenal. Without question, Clemente is the best player to have ever suited up for the Pittsburgh Pirates. Sadly, Clemente passed away due to a plane crash in 1972. 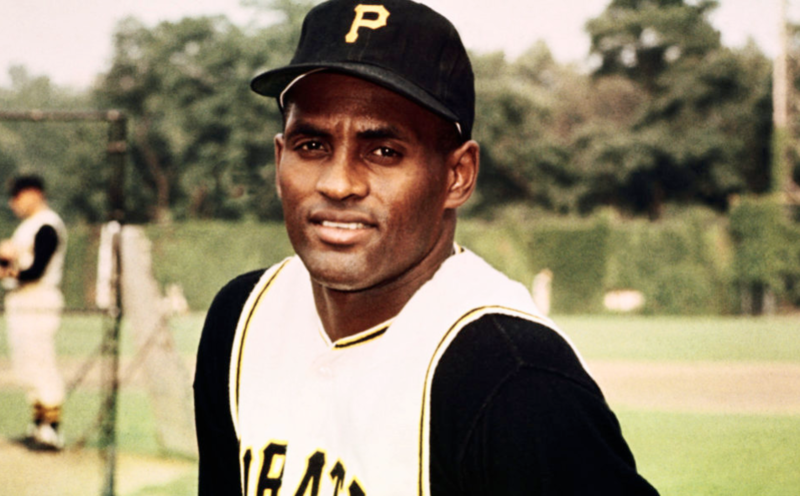 A proud humanitarian, Clemente was traveling to assist impoverished individuals in Nicaragua. He was only 38 years of age. 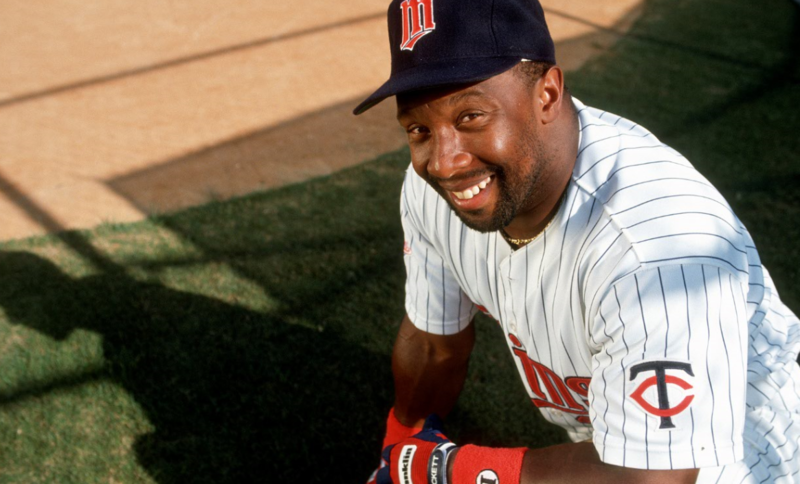 Despite being only 5-foot-8, Kirby Puckett was one of the best hitters in his generation. The Chicago native had tremendous hand-eye coordination. It allowed for him to spray the ball all over the ballpark. A career .318 hitter, Puckett accrued one batting title, 10 All-Star appearances, six Silver Slugger Awards, an MVP Award, six Gold Glove Awards, and also two World Series rings. A wonderfully likable character, Puckett had the entire city of Minneapolis in the palm of his hand. Unfortunately, Puckett passed away at the age of 45 due to complications of a stroke. 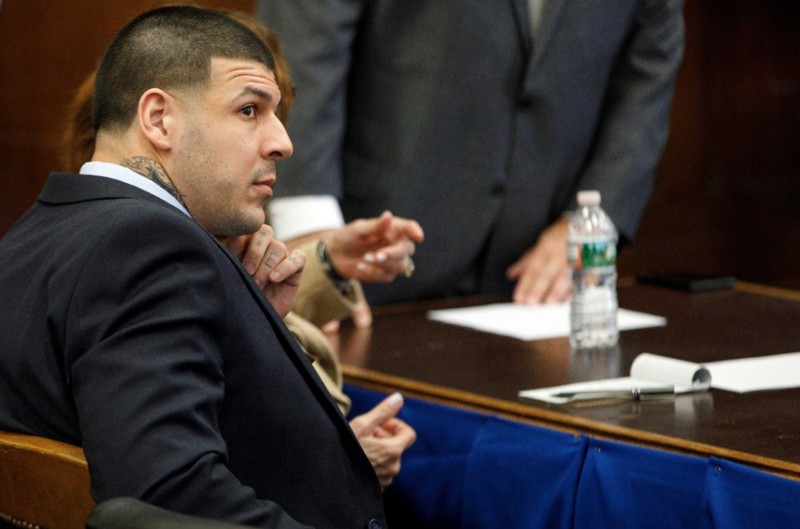 Aaron Hernandez had a tale of two lives. One existed on the football field, and one took place off of it. On the field, he was fantastic. A hybrid tight end/receiver, Hernandez was physical enough to bully smaller defensive backs whilst too fast to be bothered by linebackers. It made him a lethal option for Tom Brady to throw the football to in any perilous situation. Off the field, Hernandez’s life was a mess. Involved in a murder scandal, he was sentenced to life in jail. Whilst incarcerated, Hernandez committed suicide. He was only 27 years old. 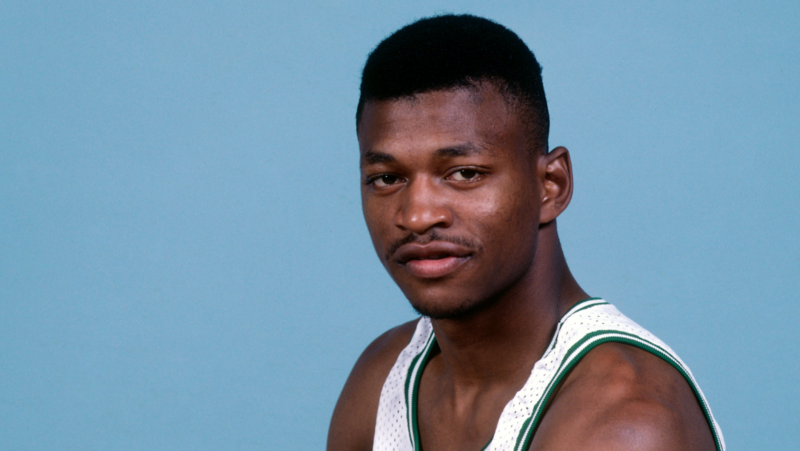 Basketball player Reggie Lewis had all the talent in the world. Drafted by the Boston Celtics, Lewis suddenly was surrounded by a host of all-pros and future Hall of Fame members. An elite athlete, Lewis would fly around the court both defensively and in terms of attacking the bucket. As a fifth-year player, Lewis became an All-Star. He averaged a respectable 20.8 points per game playing alongside Larry Bird and Robert Parish. In an offseason workout, Lewis tragically passed away due to a heart problem. He was only 27 years of age. 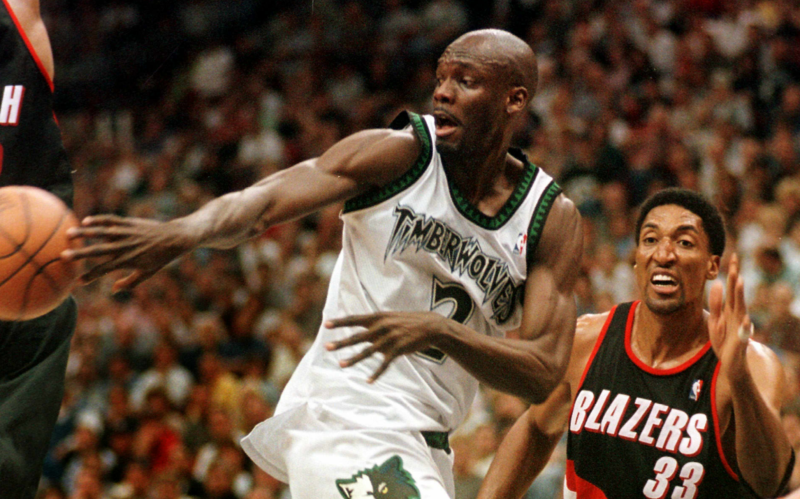 Malik Sealy was a solid wing during his time in the NBA. The New York native starred at St. John’s before playing for four professional teams. Aside from being a productive player, Sealy also had an interest in the arts. He was the lead role alongside Whoopi Goldberg in the 1996 cult classic film Eddie. In 2000, Sealy was crashed into by a drunk driver. Unfortunately, Sealy did not survive the crash. The 30-year-old continues to be fondly remembered by the Minnesota Timberwolves faithful. This is particularly the case with Kevin Garnett — as the two were exceptionally close to one another. When looking at the pinnacle of professional baseball, you’ll see Lou Gehrig right up there at the top. The New York native was a large reason for the New York Yankees’ dynasty throughout the ’20s and ’30s. 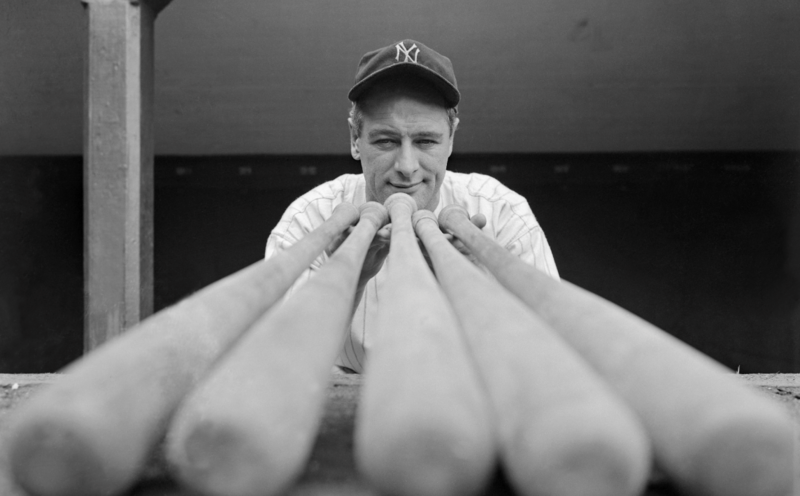 Starring as a first baseman, Gehrig had supreme hand-eye coordination. He had a .340 lifetime batting average to go along with 493 home runs and over 2,700 hits. Gehrig made seven All-Star games during his career. This included two MVP trophies and six World Series rings. Sadly, Gehrig was diagnosed with amyotrophia lateral sclerosis — something which has now been named after him. Gehrig passed at 37 years of age. Many view Pat Tillman as a true American hero. After starring in college at Arizona State, Tillman made the jump to the NFL. Playing the role as a hybrid linebacker/safety, the northern California player was a bit of a unique player. 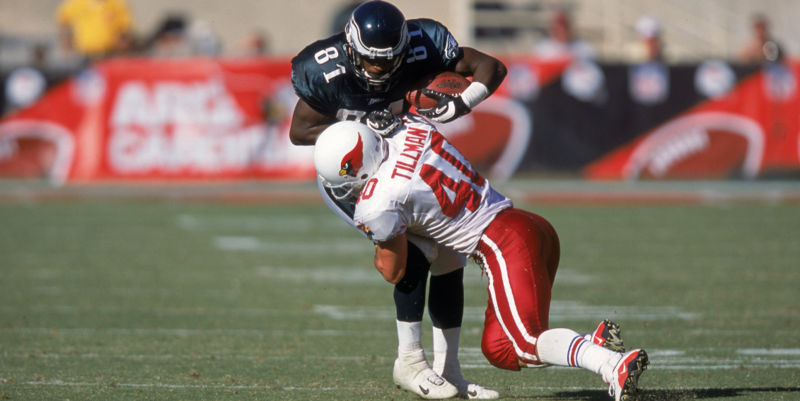 Tillman was quick in coverage and highly aggressive when asked to tackle an opponent. His ability to motivate teammates was also quite noteworthy. In the wake of the horrifying 9/11 attacks, Tillman turned down a three-year extension from the Cardinals in order to enlist in the United States Army. When deployed in Afghanistan, Tillman sadly passed away. An investigation deduced that he was accidentally killed by friendly fire. Tillman was only 27 years old. 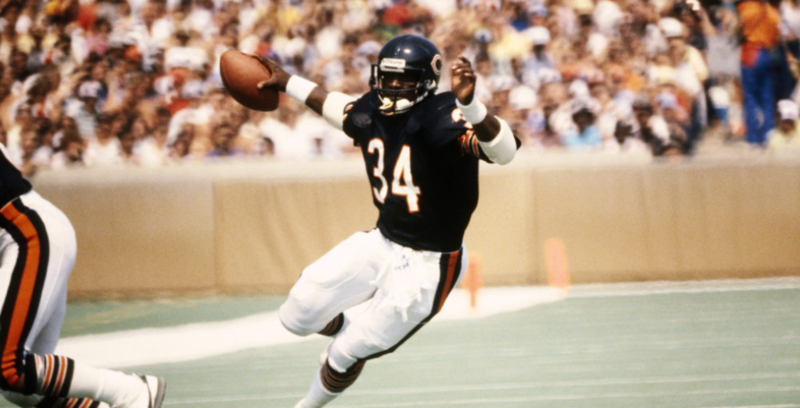 Walter Payton was one of the most dynamic running backs in NFL history. “Sweetness” was a joy to watch play — as he routinely evaded defenders with a myriad of spins, shakes, and jaw-dropping movements. Payton’s lateral quickness was phenomenal — as was his feel for the game. He had an uncanny ability to patiently find the hole before bursting out beyond the line of scrimmage into the second level. Very rarely have we seen backs possess Payton’s type of acceleration. A rare liver disease robbed Payton of a lengthy existence. He passed at the young age of 45. Though Ernie Davis lived to only be 23 years of age, his impact whilst on Earth was nothing short of sensational. The East Coast native shuttled between Pennsylvania and New York as a youth. During this time, he developed into one of the nation’s top running back prospects. Davis ultimately led Syracuse to the 1959 National Title. He became a two-time First Team All-American. 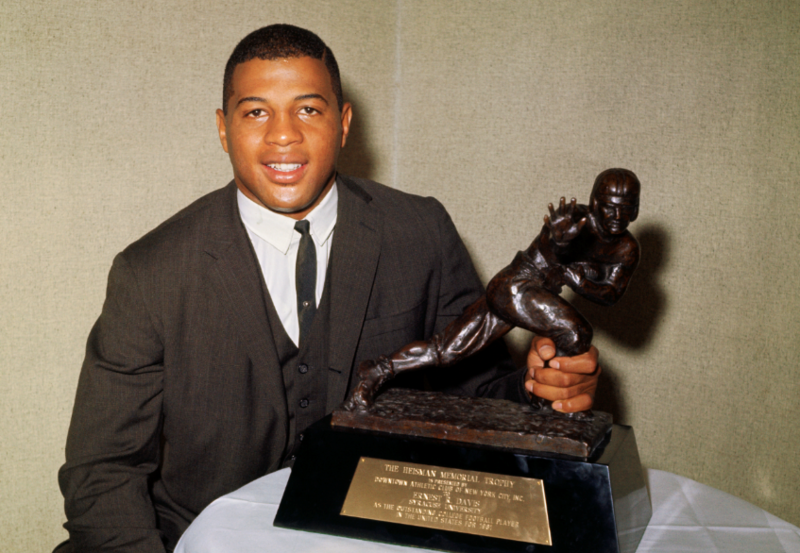 Most impressively, Davis was the first African-American to ever win the Heisman Trophy. His ability to excel amidst the racial tensions of the time was simply phenomenal. Sadly after being drafted by the Cleveland Browns, Davis passed due to complications from leukemia. 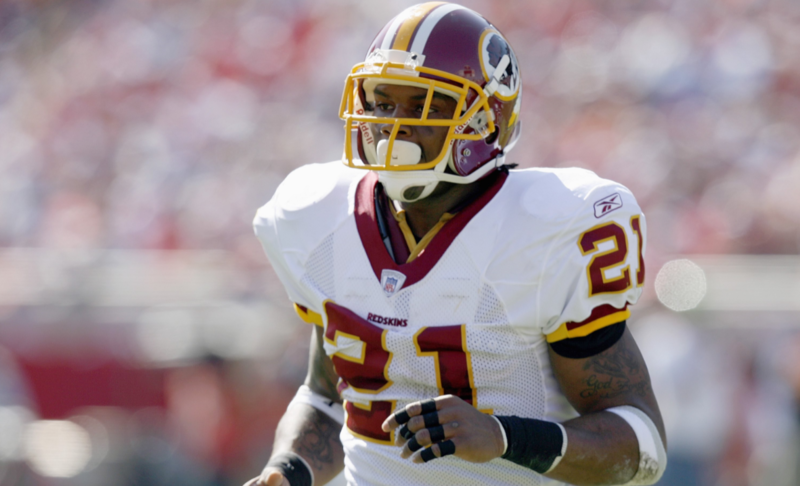 Sean Taylor had every tool one would want in the prototypical all-pro safety. Taylor was big, fast, and hit exceptionally hard. He also was excellent from an anticipatory standpoint. Taylor would read the eyes of the opposing quarterback with regularity. Once understanding the potential play, Taylor would act accordingly (and usually in the proper manner). A truly phenomenal athlete, few came close to his total package as a football player. As a part of a botched home invasion attempt, Taylor was ruthlessly gunned down in his home at the age of 24. He remains a beloved character around the NFL and the University of Miami. Oregon native Steve Prefontaine is one of the most prolific American long distance runners in history. The athlete lost only three times during his entire four-year career at the University of Oregon. This sort of promise led Prefontaine to compete in the 1972 Olympics (where he finished fourth in the 5,000 meters race). After leaving a house party, Prefontaine got involved in a deadly car crash. He was only 24 years of age. Though Johnny Bench garnered many of the press clippings when it came to his catching skills, Thurman Munson wasn’t far behind him. The Ohio native was the team’s best catcher since Yogi Berra — and to this day remains as an all-time Yankees great at the position. 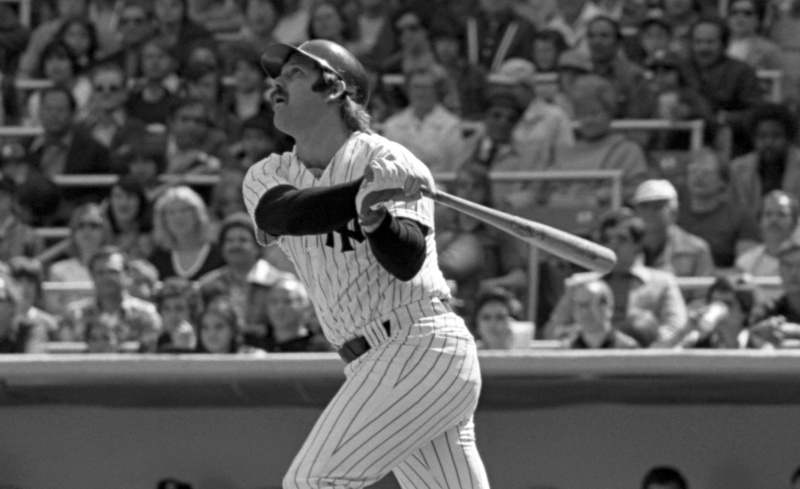 Munson was the team leader for the Yankees throughout the ’70s. He was both a contact hitter and an immense presence behind the plate in terms of throwing runners out. The 7-time All-Star passed suddenly in 1979 due to an airplane crash. He was only 32 years old. For over a decade, Roy Halladay was arguably the best pitcher in all of baseball. He likely is the best pitcher in the history of the Toronto Blue Jays franchise. 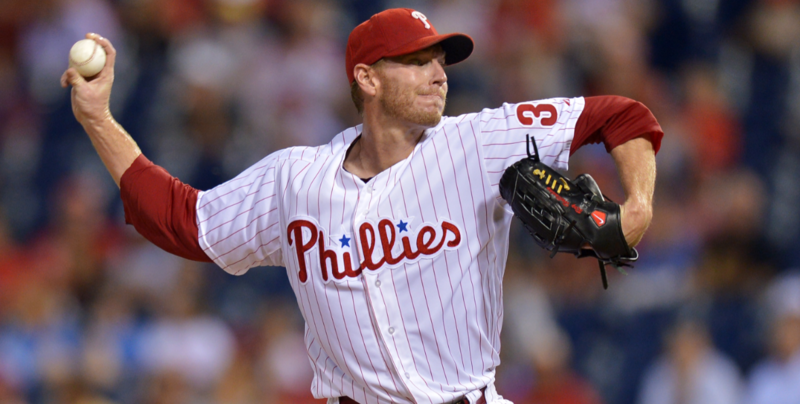 During his time with both the Blue Jays and the Philadelphia Phillies, Halladay accrued eight All-Star appearances, one perfect game, and two Cy Young Awards. Halladay was phenomenal in terms of locating pitches to all parts of the plate. In addition, his cutter was absolutely lethal for any left-handed batter to hit against. A vast repertoire of pitches enabled him to keep hitters off balance quite effectively. In 2017, Halladay unexpectedly passed away after his plane (which he was flying) crashed into the Gulf of Mexico. 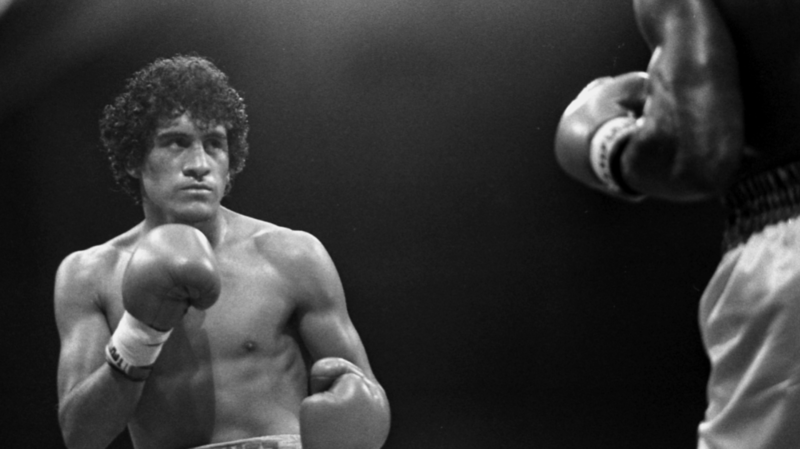 Salvador Sanchez was an artist in the ring during his prime. Despite registering only 5-foot-6, Sanchez ran circles around opponents with his quickness, foot speed, and the ability to disarm with cleverly placed punches. He’d ‘ping’ opponents before dancing away. Essentially, Sanchez was a prototype technical boxer. At 23 years of age, Sanchez passed away due to a car crash. At that point, his career record was 44-1-1. 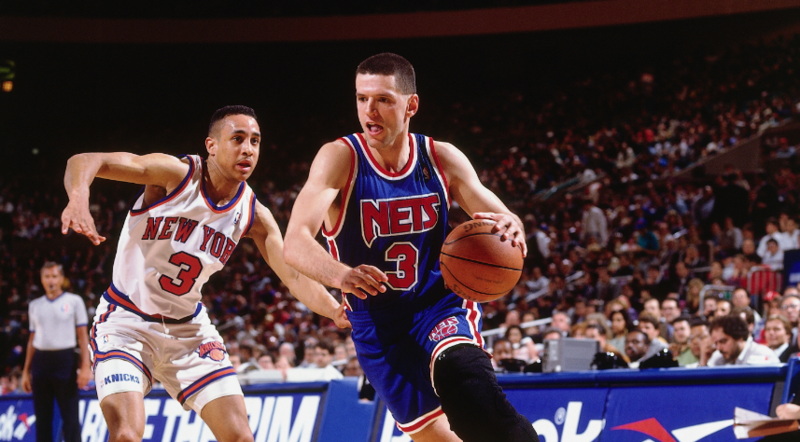 To this day, Drazen Petrovic remains as one of the best European players to ever make their way to the NBA. A supremely skilled player, Petrovic had immense basketball I.Q. He knew how to manipulate angles on the floor quite effectively. In addition, he could score from anywhere on the floor. He shot a blistering 43.7 percent from beyond the arc for his career. As he hit his prime, Petrovic put up back-to-back seasons with at least 20.6 points per contest. At the age of 28, Petrovic tragically died from a freak car accident on a rainy road in Germany. To this day, he’s still revered as an exceptionally respected player. Though only a few years into his career, Jose Fernandez had the appearance of an all-time great. Blessed with a powerful frame, Fernandez was a dominant pitcher for his hometown Miami Marlins. He had wicked torque on a variety of off-speed pitches. 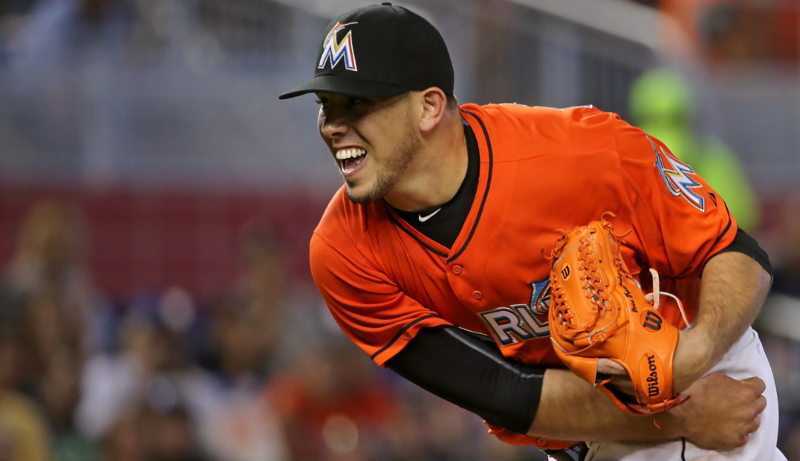 Fernandez could hum the ball close to 100 miles-per-hour with pinpoint accuracy. He even had the ability to hit the ball out of the ballpark when hitting at the bottom of the order. Without question, Fernandez was primed to be an elite MLB pitcher for years to come. One fateful night in 2016 changed all of that. Fernandez and two friends died once their boat crashed in the ocean off the coast of Miami. He was only 24 years old at the time of the accident. 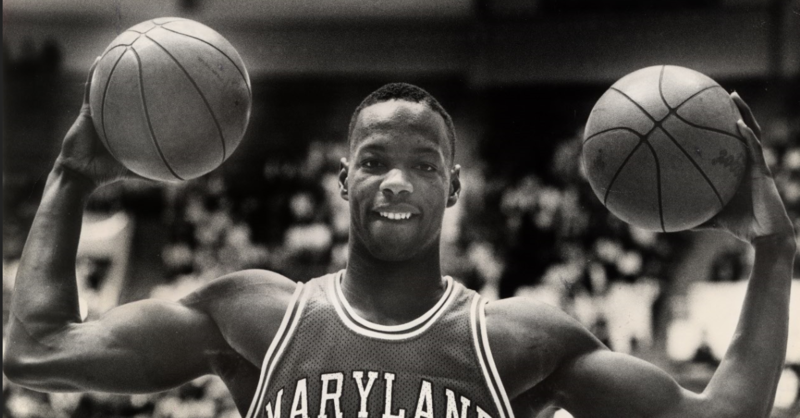 There’s always going to be the ‘what if’ question arching over the name of the late Len Bias. The 6-foot-9 athlete was a phenomenal basketball player. He could jump out of the gym, attack the rim with reckless abandon, and score in any possible way. Bias had the ideal frame to be a future NBA standout. Unfortunately, Bias’ promising career (and life) was derailed by a drug problem. Bias passed away at 22 years of age due to a cocaine-induced heart attack. This occurred two days after being drafted No. 2 Overall in the 1986 NBA Draft by the Boston Celtics. 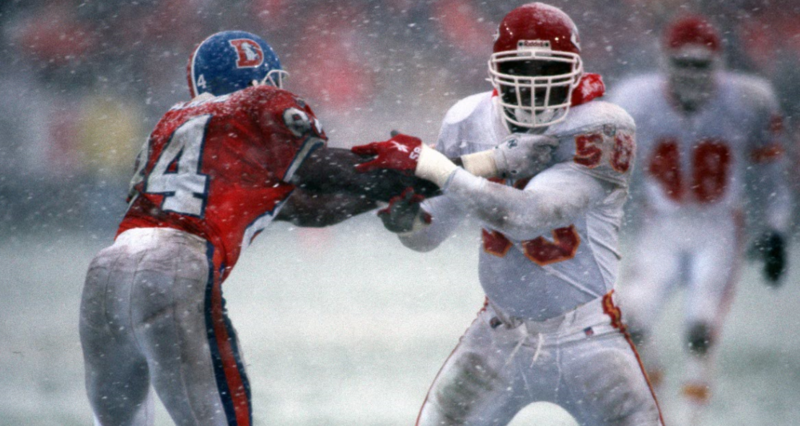 For a decade, linebacker Derrick Thomas was the heart and soul of the Kansas City Chiefs franchise. Epitomizing toughness and productivity, Thomas quickly endeared himself to the passionate fan base. He notched a ridiculous 126.5 sacks throughout his career. It’s even more spectacular when factoring in that Thomas accrued these numbers from the linebacker spot. Unfortunately, Thomas got involved in a rather violent car crash. After becoming paralyzed from the chest down, Thomas passed away roughly two weeks later. He was 33 years of age. Former shooting guard Bobby Phills was a prototypical athlete from the ’90s. Tough and athletic, Phills could guard multiple spots on the floor. Duly, he was an excellent three-point shooter (career 39-percent from beyond the arc). While not a star by any stretch, Phills developed into a legitimate professional throughout his 10-year career. Sadly in 2000, Phills passed away after being involved in a car crash featuring then-teammate David Wesley. The Louisiana accident was 30 at the time of the accident. 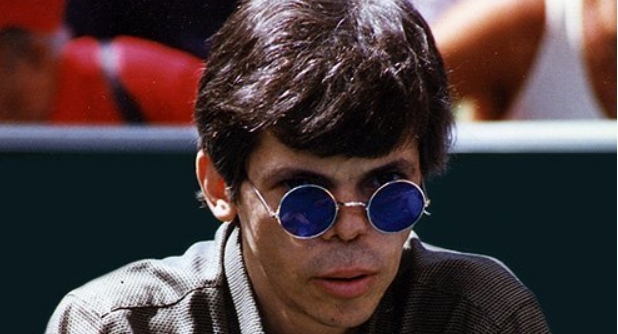 Stu Ungar is the best poker player of all-time. His mental acuity for the activity is simply second to none. He was able to perfectly read the situation, and thus respond in the correct manner. Over the course of his career, estimations had Ungar winning upwards of $40 million. After being an expert gin rummy player, Ungar transitioned over to the world of poker. 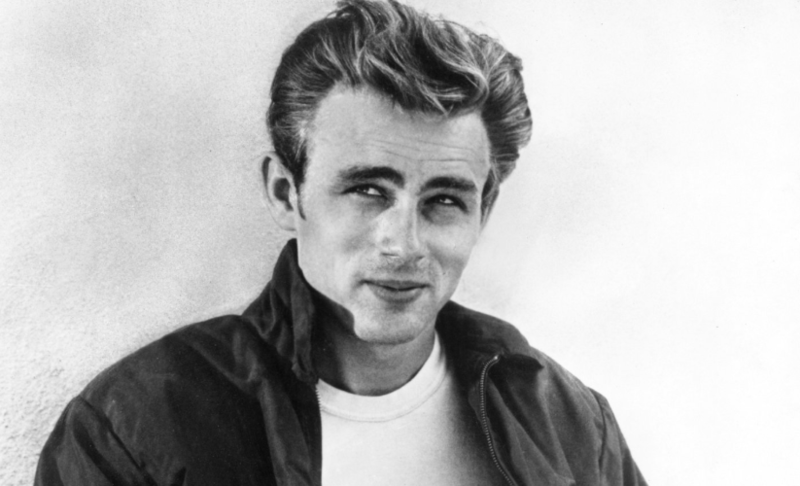 However, Ungar’s strong drug addiction shortened his life considerably. He passed away in 1998 at the age of 45 due to heart issues (which could’ve been spurred on by the prolonged use of illegal substances). Andre The Giant (real name Andre Roussimoff) was literally a larger-than-life figure. To this day, he remains as the most fascinating wrestler to ever be involved in the sport. His massive size instantly made him a figure of interest. Powerful yet nimble in the ring, Andre quickly grew to be a fan favorite. As the years progressed, urban legends and personal anecdotes came out about Andre’s drinking prowess. If there were anyone wanting to challenge Andre in a drinking contest, they’d likely lose in rather spectacular fashion. Andre passed away in 1994. He was 46 years of age. The world of wrestling is a funny place. You can be an exceptional athlete, but not necessarily a show-stopping act. Duly, one can have a major proclivity for being great on the mic without possessing much in the way of wrestling ability. Guerrero had both in droves. He was supremely athletic — as evidenced by his ‘five-star frog splash’ specialty. Nicknamed “Latino Heat”, Guerrero was also great in his interactions with fans and other wrestlers. He had a real level of ‘cool’ about him. When factoring in his nearly flawless muscular physique, he simply had everything. Guerrero passed away in 2005 due to heart failure. Chyna (real name Joanie Lauler) redefined the era of women wrestlers in a big way. Upon being introduced to the then-WWF universe, Chyna was more than simply a valet or a pretty face. She had real wrestling skills and ability in the ring. Chyna’s emergence as a legitimate threat helped to pave the way for a new generation of female wrestlers. Her physique only enhanced her role as a dominant competitor. After her wrestling career, Chyna suffered from a number of issues outside the ring. Sadly, she passed away at the age of 46. ‘The Rabid Wolverine” was one of the most competitive wrestlers in recent memory. Benoit was ruthless, physically gifted, and amazingly technical. He sold moves with tremendous effectiveness. It really appeared as if Benoit was in the throes of an actual fight (Spoiler alert: Wrestling isn’t real). 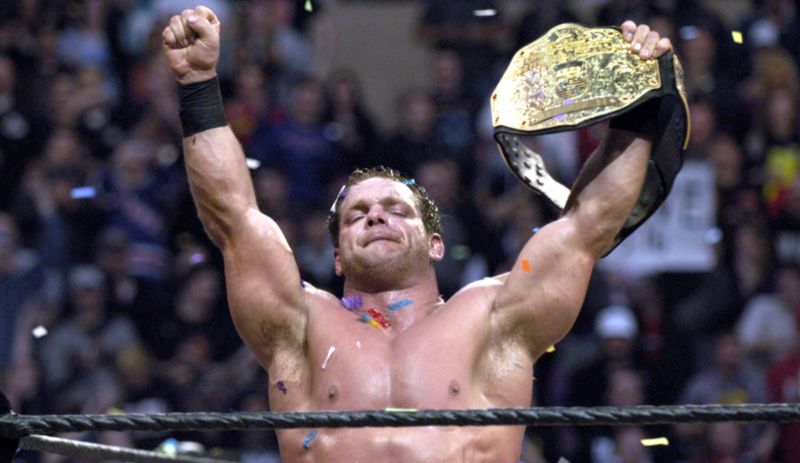 Aside from his many accolades from a championship belt standpoint, Benoit was known for two signature moves: The flying headbutt and the ‘Crippler Crossface’ submission hold. He passed away at the age of 40. 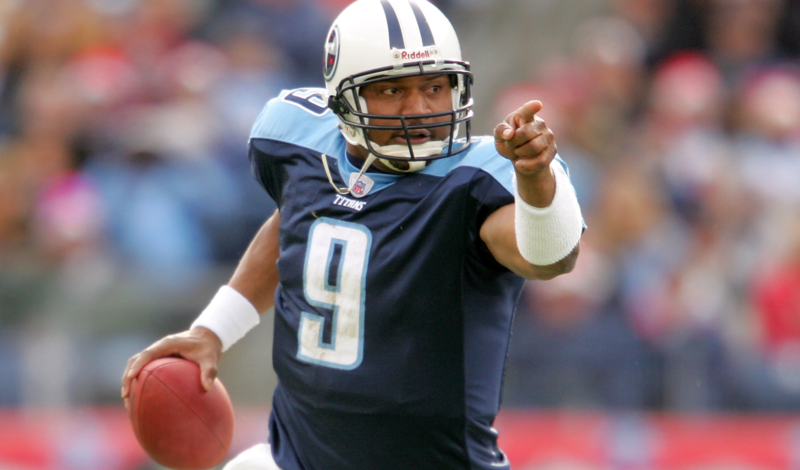 Steve McNair still remains as a highly underrated quarterback. The all-pro quarterback was tough as nails. McNair’s physical prowess enabled him to churn forward for yardage on both scrambles and quarterback-designed runs. He had touch on throws to all parts of the field, and was also a tremendous leader for his teams as well as in the community. Rarely was the face of a franchise as universally well-liked as McNair was. Sadly, an extra-marital affair led McNair down a dark path. His love interest ultimately murdered him in the midst of a quarrel. He was only 36 years of age. 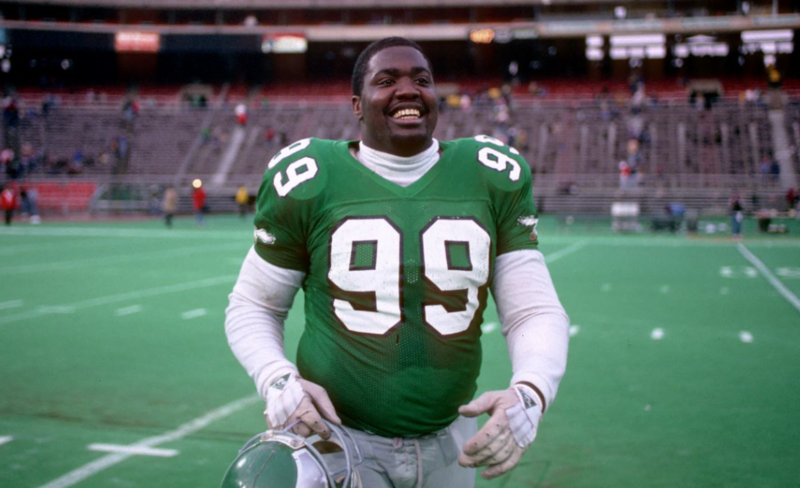 Jerome Brown starred for Miami during the heyday of its football program. A ferocious defensive end, Brown turned a productive college career into a professional one with the Philadelphia Eagles. The former first-round pick made two Pro Bowls within his first four years in the league. However, all of this promise quickly came to an end. At 27 years old, Brown was involved in a fatal car accident. The Eagles retired his number in tribute to his memory. 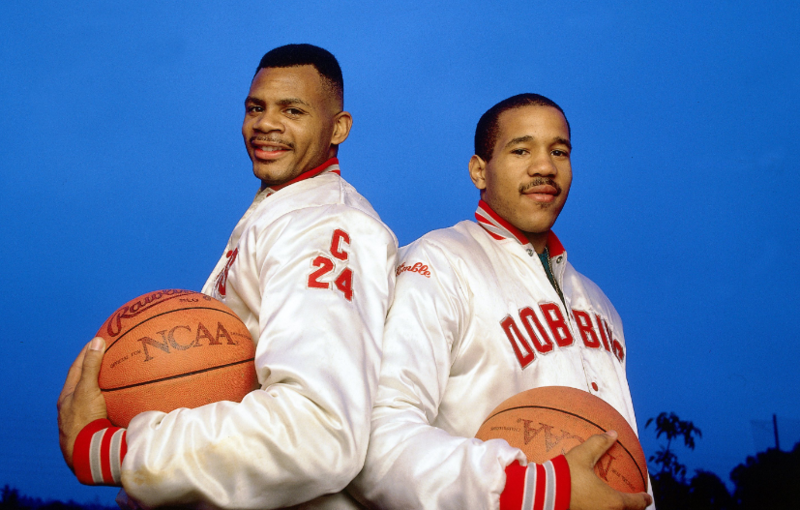 After beginning his promising collegiate career at USC, Hank Gathers transferred to Loyola Marymount. He quickly began taking the college basketball scene in Los Angeles by storm. The 6-foot-7 wing was a springy athlete. He had the skill to score from multiple spots on the floor, and opponents had a hard time stopping Gathers when he got it going. Though destined for the NBA, Gathers shockingly died after collapsing on the court during a game versus the Portland Pilots. He was only 23 years old at the time of the tragedy. Korey Stringer was a massive individual. Tipping the scales at roughly 350 pounds, the Ohio native was freakishly athletic for a man of his stature. His impressive wingspan was accentuated further by great lateral quickness. As a result, it turned Stringer into an all-pro tackle for the Vikings. At only 27 years of age, Stringer passed after suffering heat stroke during an offseason training camp period. His number (77) was retired by the Vikings as a result of his contributions to the franchise. In the stock car racing world, Dale Earnhardt was an absolute giant. 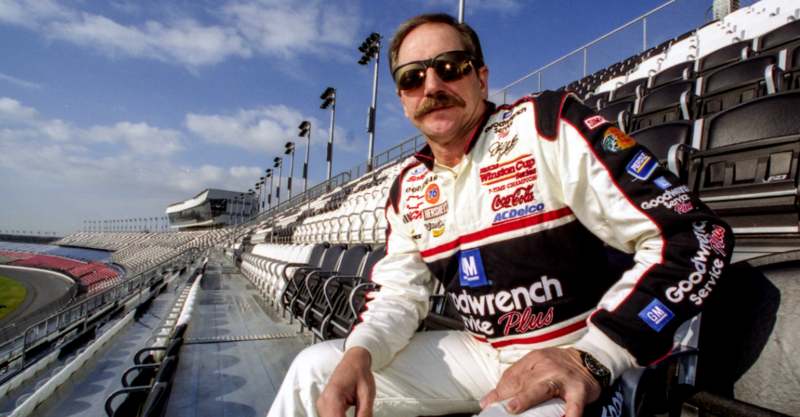 Earnhardt first became involved in NASCAR activities dating back to his childhood. His father was also a driver. Throughout his career, Earnhardt proved to be an exceptional talent. He won seven Winston Cup titles, and 76 Winston Cup races overall. Earnhardt operated with a macho mindset on the track. He often pushed the limits of his opponents, and was never shy about ‘throwing his weight around’ amidst competition. In 2001, Earnhardt was tragically killed during the final lap of the Daytona 500 race. Yordano Ventura was an up-and-coming baseball star for the Kansas City Royals. Despite having a willowy frame, Ventura would routinely pump in fastballs between 98-to-102 miles-per-hour. He was an integral fixture behind leading the Kansas City Royals to the 2015 World Series Title over the New York Mets. Everything was setting up perfectly for Ventura to be the team’s ace for the foreseeable future. However, in an absolutely tragic incident, Ventura was killed in a car crash in his native Dominican Republic. He was 25 years old at the time of his death.